NEW RELEASE: Deadly Dozen 3 is out! Limited Time Only at .99 cents! Exciting follow up to the New York Times and USA Today bestseller Deadly Dozen and Deadly Dozen 2 is this terrific LIMITED EDITION thriller boxed set featuring 12 individual books from The Twelve and one guest bestselling author. With 800+ reviews, more than 103,000 readers devoured New York Times and USA Today Bestseller Deadly Dozen and Deadly Dozen 2 and clamored for more. Now, The Twelve presents Deadly Dozen 3! 13 award-winning, USA Today and New York Times Bestselling Authors you know and love! Rookie TV Reporter Jordan Fox agreed to a blind date with the owner of a trendy new craft brewery. When she sees another guy sitting at the bar slip a roofie into his date’s drink, Jordan goes full-out to prevent the sexual assault, but now she’s targeted by grownup geeks flying dangerous drones with deadly intent. Jordan can run, but can she escape from eyes in the sky who mean to kill her? In a runaway case that propels Laura Cardinal, Arizona DPS Criminal Investigator, from a lavish Tucson estate to the secretive heart of a northern Florida town, she must confront the ghosts of her own past. Then another child goes missing—and Laura must race the clock to find her. FBI agent Nick Bracco heads an elite group of anti-terrorist specialists known as The Team. When his team members start showing up dead, Nick suspects a Kurdish terrorist who has revenge on his mind. In a race against good versus true evil, Dr. Kelly Morales, Gem Michaels, Dr. Ryan Horner, and Detective Tony Pazzini search to uncover the truth and expose it behind the deaths and murders that make up Project Covert Reich. Chase Baker, the Renaissance Man, seeking inspiration for a new book, and a big pay-off, stumbles into the opportunity of a lifetime: to use his PI and archeological sandhogging skills to seek out an aircraft hidden deep in a remote part of the Amazon Jungle. Mark Appleton will stop at nothing to hunt down the men responsible for the death of his family and what he finds will change his life forever. When two women with no apparent connection are found dead at the same wedding, medical examiner Reagan Davenport will stop at nothing to discover the identity of the killer … even if it means untangling a deadly web of lies she’ll live to regret. After washed up CEO Dave McKenzie loses his job, his wife and kids leave him, he decides to end it all. Only to find a destiny he never expected. And for once in his life, it’s not all about himself. Desperate to locate her father—who’s been disgraced and accused of treason—Alexandra agrees to run point on a dicey mission to acquire a fugitive that will take her behind the walls of a brutal and dangerous women’s prison. Killers, rapists,and sociopaths, men and occasionally women with no regard for even the most basic rules of civilized society, face a deadly fate: The Organization, a secret band of assassins working to protect the very society that shuns them, by eliminating the most dangerous predators. When three athletes are found dead in a 24-hour period in a small town, reporter Cal Murphy uncovers a twisted web of crime, deceit and conspiracy. With a mastermind determined to silence him, Cal must decide if reporting the truth is worth his life. 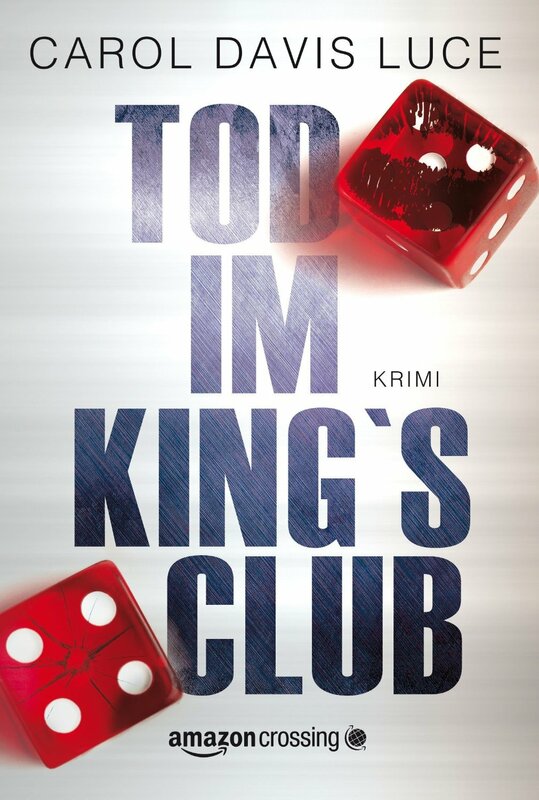 When the King’s Club resort casino becomes the hunting ground for a shadowy killer, owner Jay King places his bets on PI Kasey Atwood’s talents, instigating a game of passion and intrigue. Coming in 10 days, FLIGHT 12 – a Jessie Night Thriller! Jessie Night, a witness to a grisly mass murder, must make a grim choice–run to save her own life or stay and fight for the innocent man condemned to die for that crime. If you haven’t gotten on board yet, it’s not too late. Read the 12 book series in order or any which way. We don’t care as long as you read them. Join the fun. Also, check out our latest Flash Fiction contest and ebook. 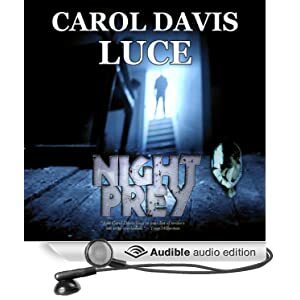 Night Prey .99c Check out this Double bargain! If you purchase the ebook for .99c today, you can pick up the audible book for only $1.99. Amazon. Night Stalker is the Featured Book of the Day on Ereaders News Today!! Today and tomorrow (2nd and 3rd) Night Widow will be on sale for $0.99 as part of Amazon’s Kindle Countdown! Check back here on my blog throughout the week for other great deals! HBS Author’s Spotlight — It’s me! 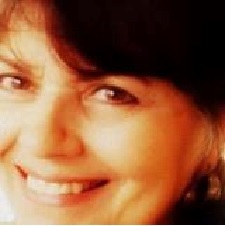 Today our blog puts the Spotlight on Author Carol Davis Luce. 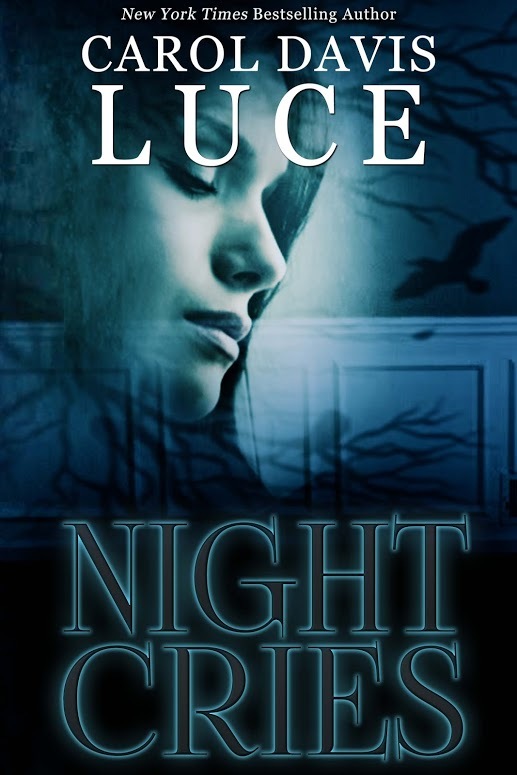 She is the known as the NightWriter for her series of “Night” mystery novels starting with Night Stalker. 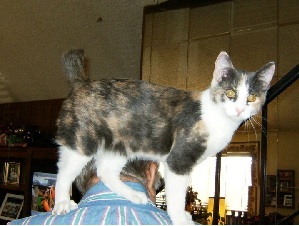 Read about me, my ‘night’ novels, and the infamous psycho kitty. First time on sale. This is the last day my coming-of-age novel, AWAKENING: Secrets of a Brown Eyed Girl, will be on sale for .99¢! Looking for an instant Mother’s Day gift? THE BIG EVENT! DON’T MISS THIS ONE! THE 99er Sale! Indie Book Festival Thanksgiving Sale!